As supervisory bodies are tightening the screws on the financial institutions across the world seeking to punish those involved in the 2007 financial crisis, the Financial Times has calculated the banks have already paid a total of $100 billion in fines. So-called “pre-crisis mistakes” included selling bad loans, as well as manipulating some of the benchmark rates like Libor and Euribor. Most recently, Credit Suisse paid $885 million to the Federal Housing Finance Agency, bringing the total fines paid by global institutions to $99.5 billion, the Financial Times study found. 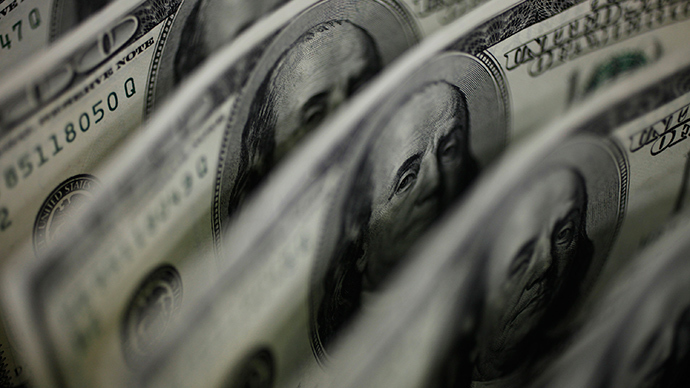 2013 brought in over half, or $52 billion to the US treasury. 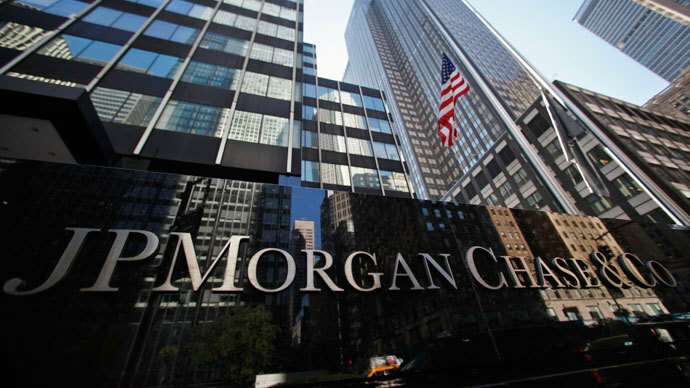 In comparison the combined earnings of the 6 major US banks such as JPMorgan Chase, Bank of America, Citigroup, Wells Fargo, Morgan Stanley and Goldman Sachs accounted for $76 billion in the same year. 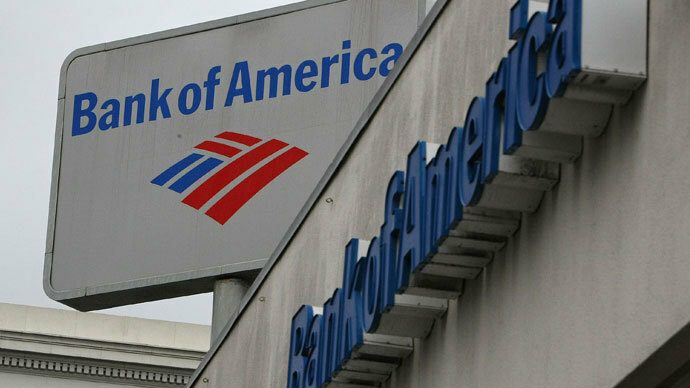 The prosecutions were considered by the Commodity Futures Trading Commission and surrounded the mortgage repurchases from Fannie Mae and Freddie Mac. 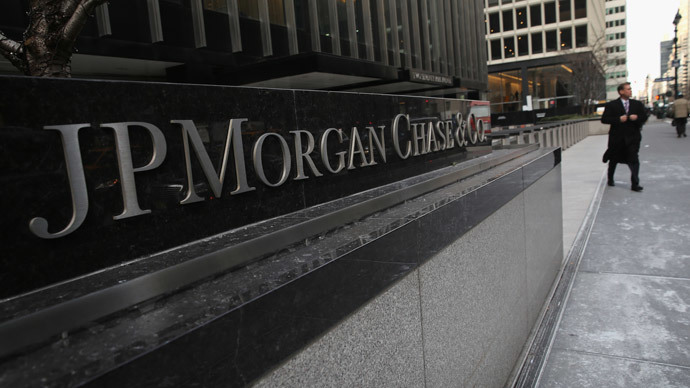 The penalty sum varied depending on the scale of bank activity, from the biggest JP Morgan paying a record sum of $13 billion, to fines as low as $1 million. Anyway, the large fines reflects a substantial shift in US political attitudes towards banks, signaling that those responsible for the financial crisis would not go unpunished. 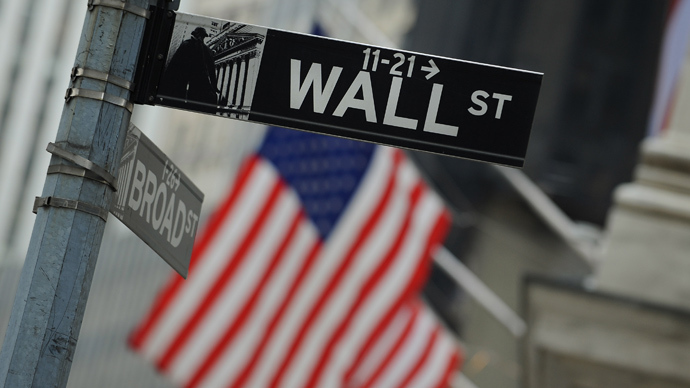 With a number of large banks still under investigation, the legal costs could rise further.